Your board is among your most powerful assets. Often board members (and other volunteer leaders) don’t want to be involved in fundraising or they view it as someone else’s job. The result is that they do nothing or very little when it comes to fundraising. The outcome: You don’t reach your fundraising goals and, sometimes, staff becomes resentful that they don't have more help building relationships with donors. Fundraising Culture Change Expert Lori L. Jacobwith knows that you and your team require clear direction and guidance about how to engage your board and other volunteer leadership. This is a workshop designed for both nonprofit board and staff. Your focus will be on creating an environment where you have MORE support reaching your fundraising goals. And board members and other volunteers will feels like it's a reward and an integral part of their involvement. Join Lori to learn how volunteers can help increase your fundraising revenue by nearly 40% and NOT have to ask anyone for a contribution. Named one of America’s Top 25 Fundraising Experts, Lori L. Jacobwith is an internationally-recognized master storyteller and fundraising culture change expert. Lori has more than 30 years’ experience helping nonprofit organizations raise $300 million dollars from individual donors. And counting. 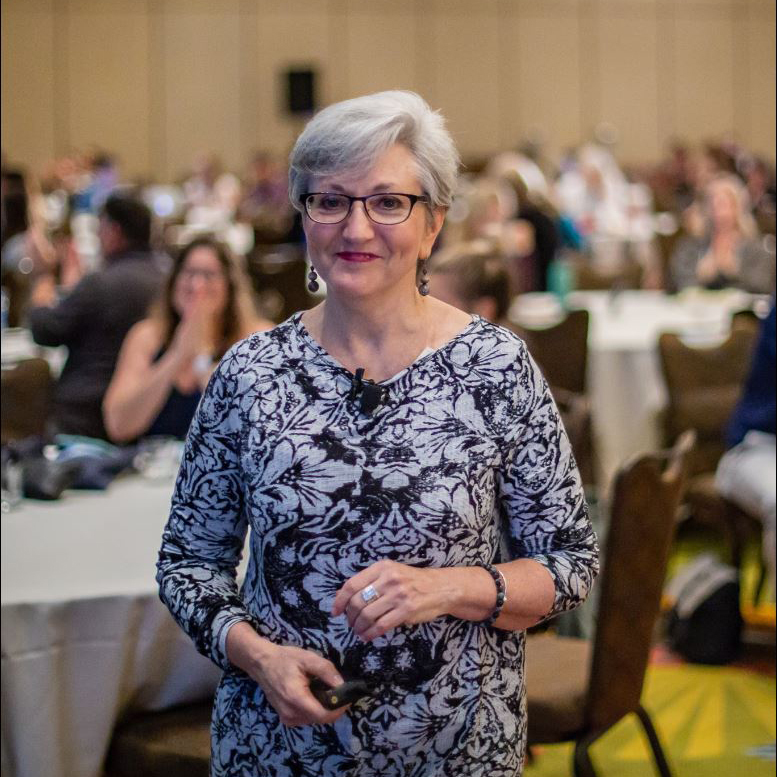 Lori is a prolific writer: Fire Starters, her must-read weekly blog, has been recognized as one of the top fundraising blogs in the U.S. She is author of Nine Steps to a Successful Fundraising Campaign and co-author of The Essential Fundraising Handbook for Small Nonprofits. Lori wrote and created the only step-by-step video training program – The Complete Storytelling System – that mixes the art of fundraising with the power of storytelling. A program of the Nonprofit Trends series. Full participation in this program is applicable for 3.0 points in Category 1.B –Education of the CFRE International application for initial certification and/or recertification.